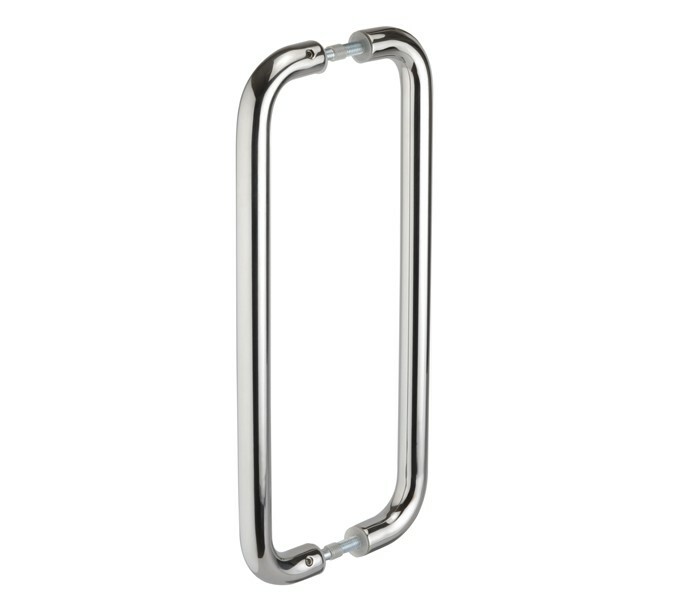 These stylish door pull handles have 300mm centres, secured through concealed bolt fixings (which are included). 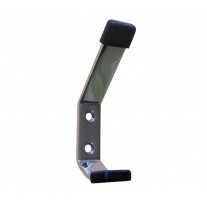 The diameter of these pull handles is 19mm and they project 47mm from the door. 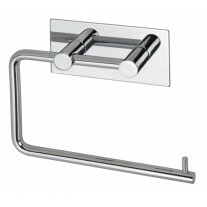 A D shaped curve and polished finish provides a modern appearance. 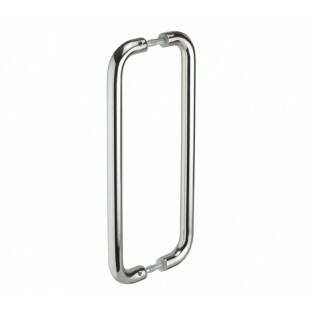 Manufactured from grade 304 stainless steel, these door pull handles are robust and hard-wearing. 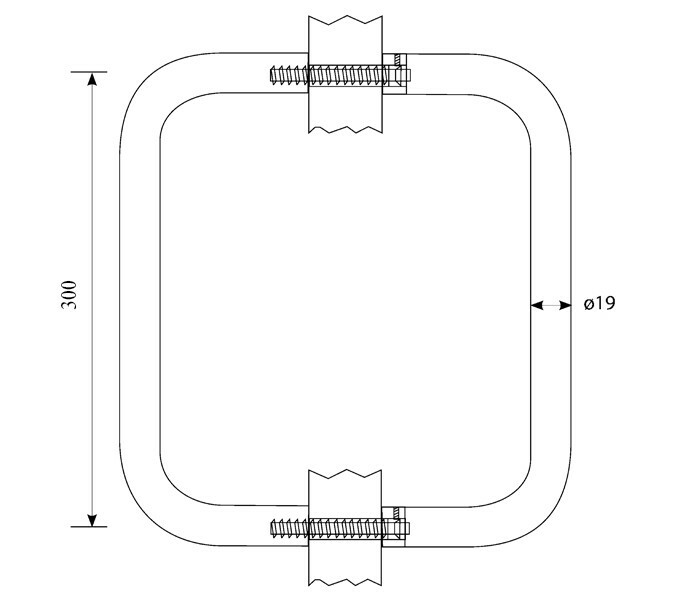 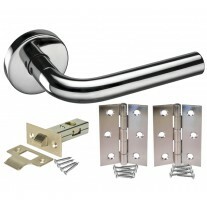 They can be matched with other items from our stainless steel range of door hardware, such as hinges.